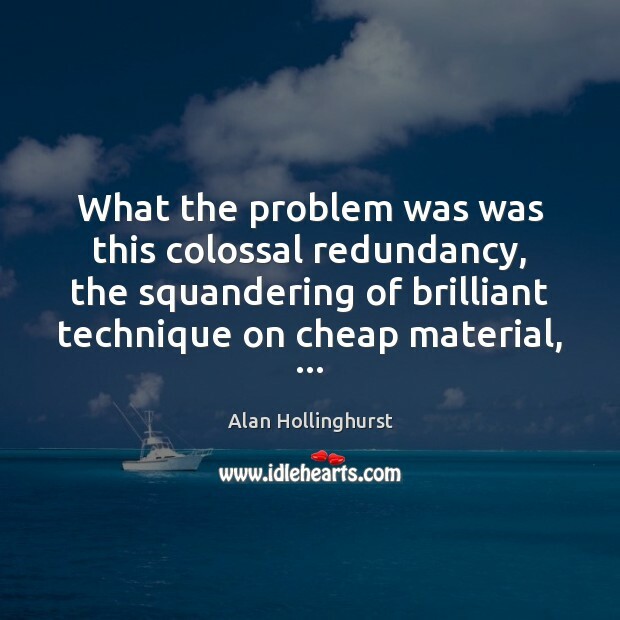 Enjoy the best inspirational, motivational, positive, funny and famous quotes by Alan Hollinghurst. Use words and picture quotations to push forward and inspire you keep going in life! 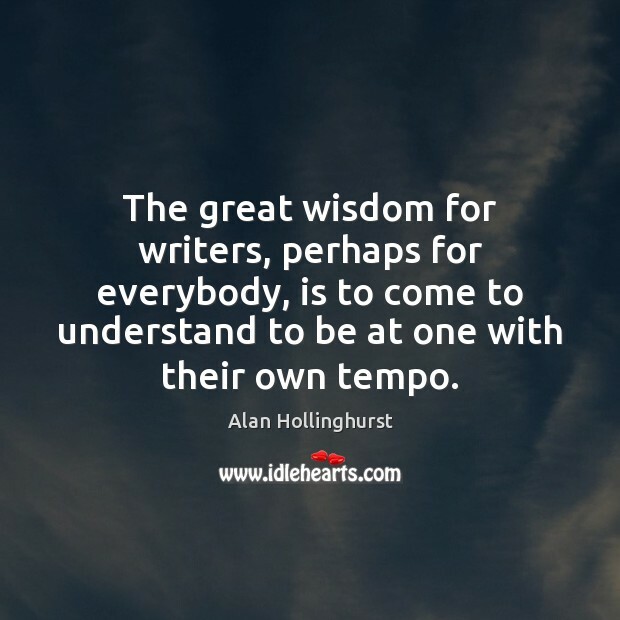 The great wisdom for writers, perhaps for everybody, is to come to understand to be at one with their own tempo. I was rather a goody-goody as a child... It was only later on I discovered that you could be naughty and get away with it. 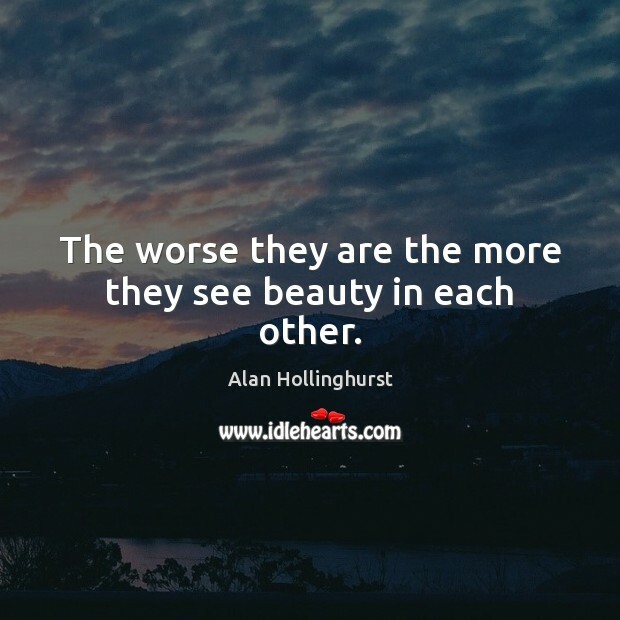 The worse they are the more they see beauty in each other. I like things to reverberate, to be suggestive. I think being an only child created in me a degree of self-reliance, which I'm glad of. 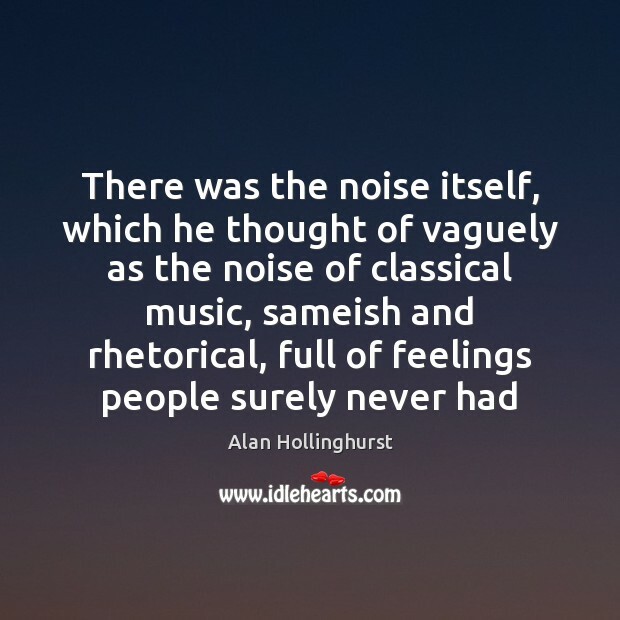 It made me perfectly happy with my own company and perhaps was good conditioning for the protracted solitude of writing books as slowly as I do. 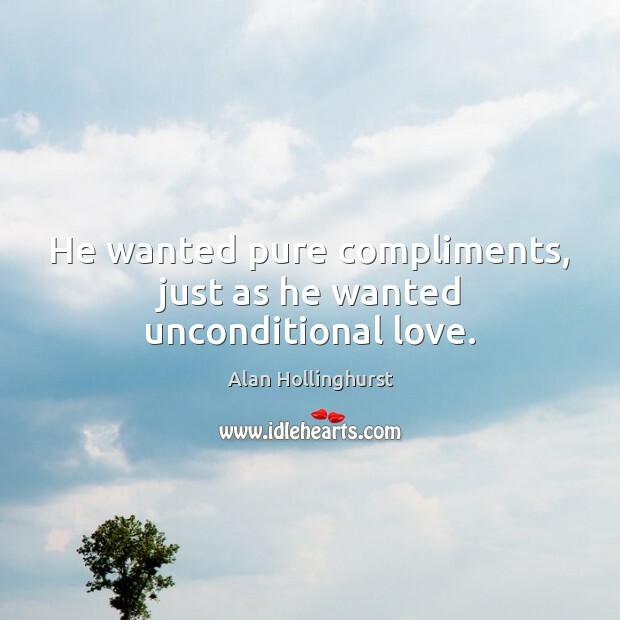 ...all his longings came out as a kind of disdain for what he longed for. 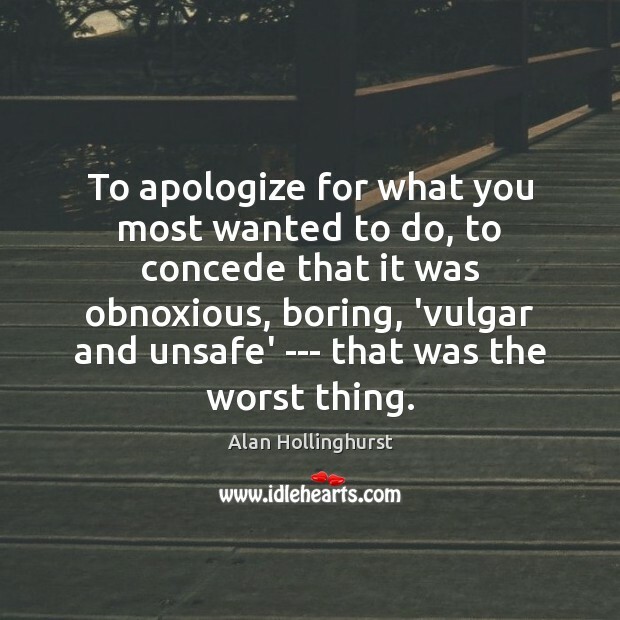 To apologize for what you most wanted to do, to concede that it was obnoxious, boring, 'vulgar and unsafe' --- that was the worst thing.